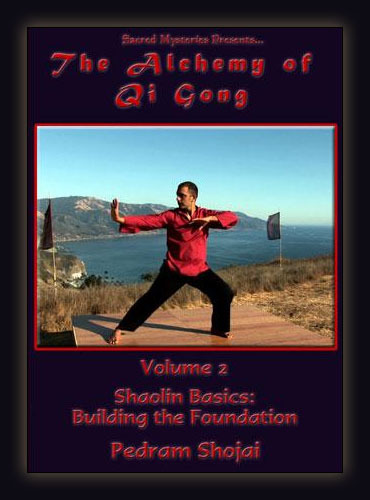 Pedram Shojai is a dynamic Qigong master with a clear and concise message. He is here to teach the essentials of this profound esoteric system without watering it down "for the masses". Having been a Taoist monk for years, Pedram is an experienced teacher, an accomplished acupuncturist, and a master herbalist. He uses an innovative style to teach both theory and technique in an easy-to-follow format. Pedram is a pioneer in the wellness industry and his refreshing teaching style has helped people from all walks of life. As an author and dedicated healer, Pedram lives in Southern California where he keeps his private practice.